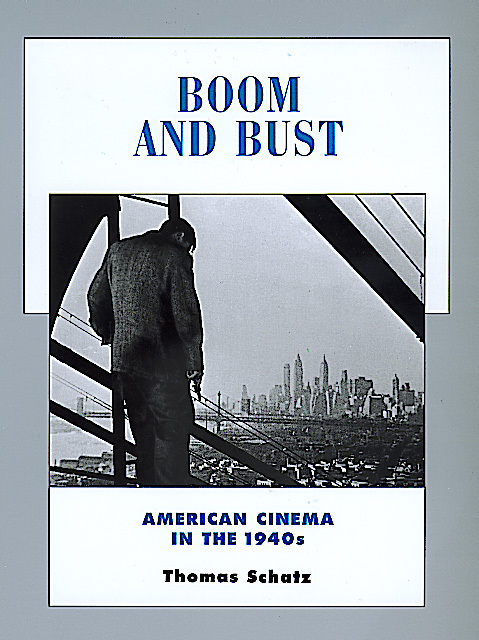 Boom and Bust traces the movie industry through the momentous decade of the 1940s. It discusses changes in the structure of the studio system—including the shift to independent production—and the dominant stars, genres, and production trends through the period. Thomas Schatz is Philip G. Warner Professor of Communication at the University of Texas, Austin. His previous books include The Genius of the System: Hollywood Filmmaking in the Studio Era (1996) and Hollywood Film Genres (1980). He is a regular contributor to various television programs on film, including the PBS series The American Cinema.